Series Editor, Quick Takes: Movies and Popular Culture. Rutgers University Press, 2015–Present. Series Editor, New Perspectives on World Cinema. Anthem Press, London, 2009–2017. Co-Editor in Chief, Quarterly Review of Film and Video, 1999–2015. Foster teaches a broad variety of courses that reflect her diverse interests: Japanese and Asian Cinema, French Cinema, Spanish and Mexican Film Directors, The Films of Luis Buñuel, Experimental Filmmakers, Pre-Code Cinema and Film Censorship, Women Filmmakers in History, Feminist and Marxist Approaches to Film Theory, Apoco-tainment, Eco-Horror and Environmentalism in TV and Film, The Woman's Picture and Melodrama, Female Spectatorship, Race and Postcolonialism in Film, Queer Theory, Gay and Lesbian Filmmakers, Masculinity in Film and Media, and other courses. 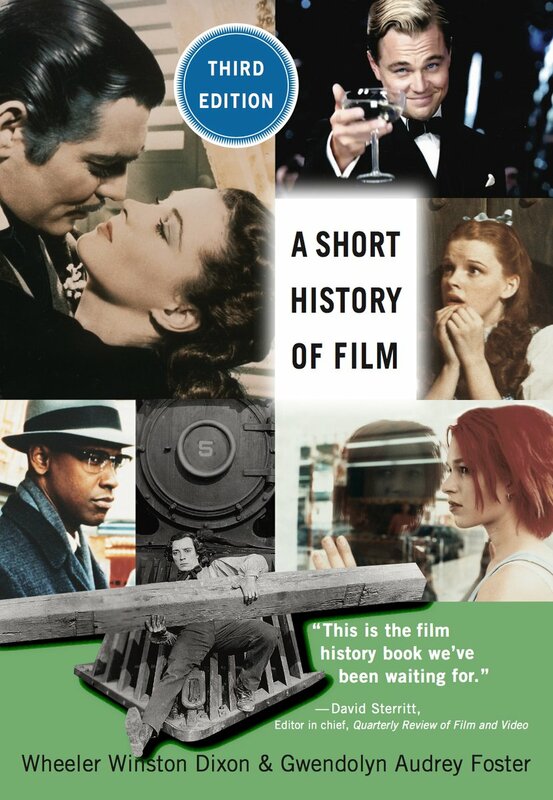 A Short History of Film, Third Edition by Wheeler Winston Dixon and Gwendolyn Audrey Foster. Rutgers University Press, 2018. 465 pages. 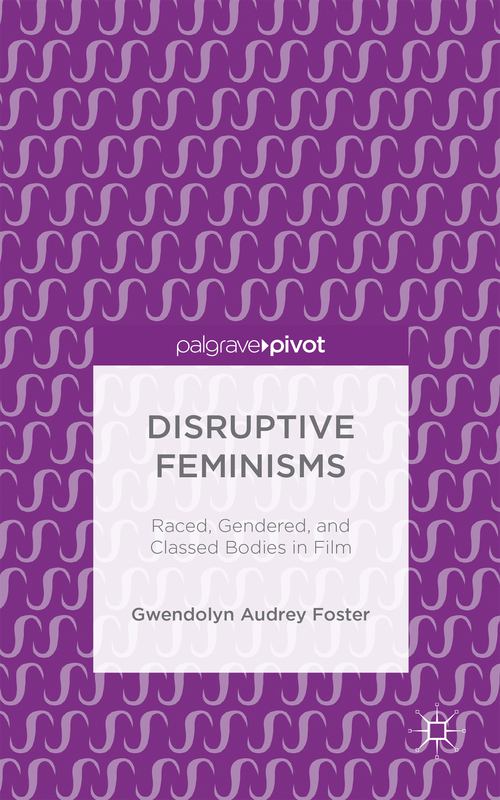 Disruptive Feminisms: Raced, Gendered, and Classed Bodies in Film. Palgrave Pivot, 2016. 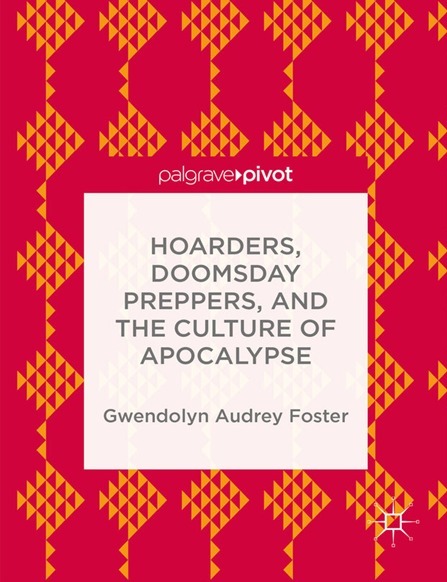 Hoarders, Doomsday Preppers, and the Culture of Apocalypse. Palgrave Pivot, 2014. 21st-Century Hollywood: Movies in the Era of Transformation by Wheeler Winston Dixon and Gwendolyn Audrey Foster. Rutgers University Press, 2011. Class-Passing: Performing Social Mobility in Film and Popular Culture. Southern Illinois University Press, 2005. Performing Whiteness: Postmodern Re/Constructions. State University of New York Press, 2003. Experimental Cinema: The Film Reader, co-edited by Gwendolyn Audrey Foster and Wheeler Winston Dixon. Routledge, 2002. Troping The Body: Gender, Etiquette and Performance. Southern Illinois University Press, 2000. 144 pages. Identity and Memory: The Films of Chantal Akerman. Editor and essayist, Southern Illinois University Press, 2003. Captive Bodies: Postcolonial Subjectivity in the Cinema. State University of New York Press, 1999. 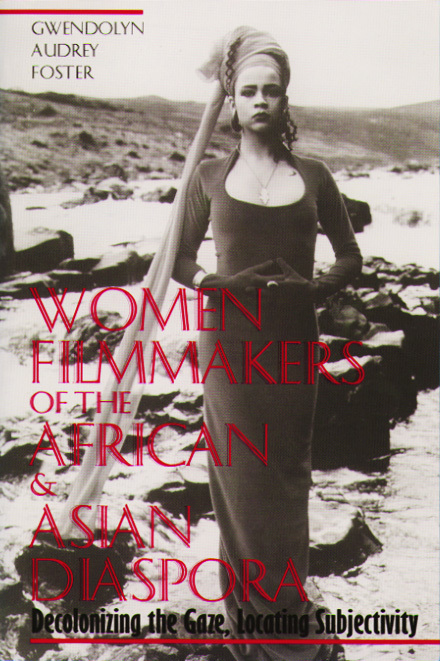 Women Filmmakers of the African and Asian Diaspora: Decolonizing the Gaze, Locating Subjectivity. Southern Illinois University Press, 1997. 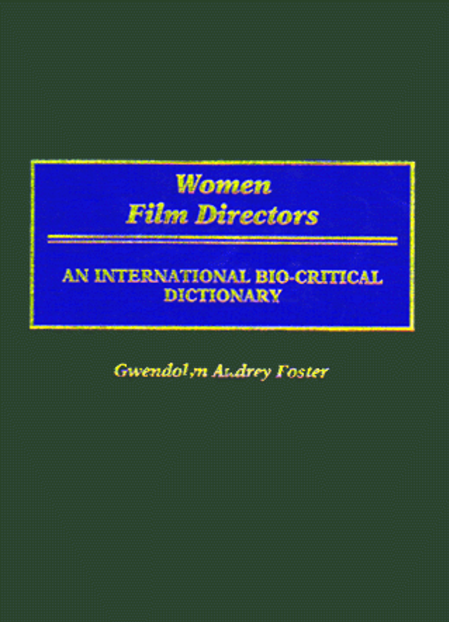 Women Film Directors: An international Bio-Critical Dictionary. Greenwood Press, 1995. College of Arts & Sciences Distinguished Teaching Award, 2004.